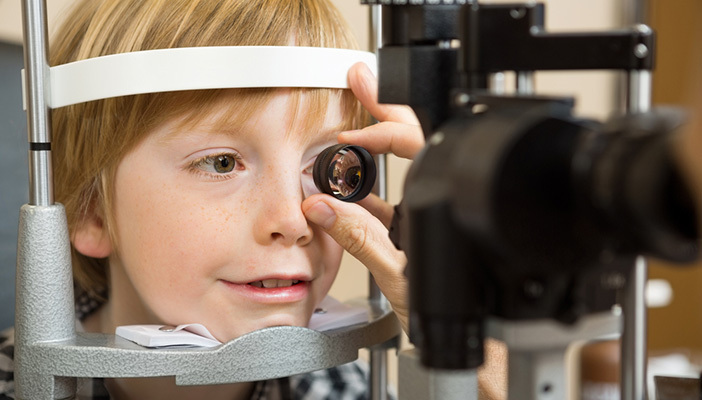 Over 100 children a year could be at risk of losing their sight unnecessarily due to an NHS England decision not to approve two treatments (Humira and Remicade) for severe refractory uveitis. Patients with this condition currently receive steroids and immunosuppressants. However, these drugs only work in 60 per cent of individuals. The remainder are either not responsive or are unable to tolerate the side effects of these drugs and therefore need another option. This is where Anti-TNF drugs (Remicade and Humira) can be used to save their sight. Without rapid treatment, individuals with severe refractory uveitis are at risk of vision impairment. Sight loss in childhood can have major implications for a child’s life chances. It may hamper their motor and cognitive development, impede their educational and emotional development and negatively impact on their social interactions. Clara added: “RNIB needs your help to fight this unfair decision by writing to NHS England urging them to reconsider. If enough pressure is applied, this decision could be changed in the coming months. Please take a few minutes to send your views with our quick and easy to use e-template.